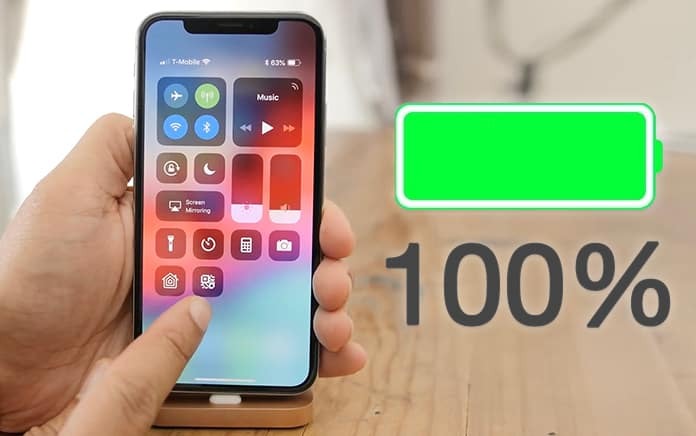 On most iPhone models, you just open the ‘Settings’ application and toggle the battery percentage to see what amount of charge is left in your iPhone. However, that option isn’t present on iPhone XS Max, XS, XR or X because there is not enough space to display this indicator because of TrueDepth camera system’s notch. But that doesn’t mean it has entirely vanished. 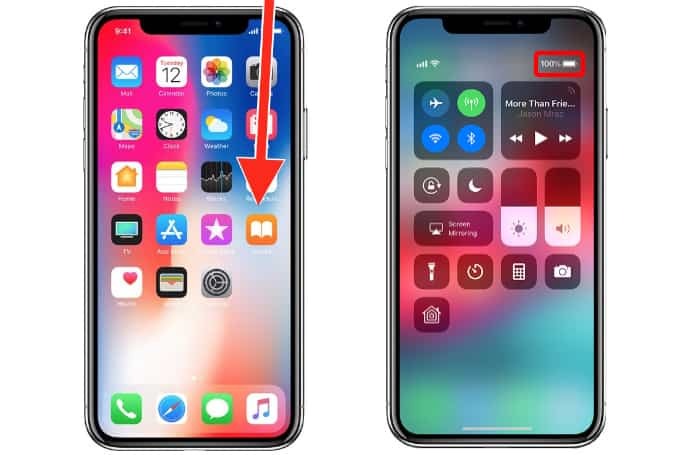 The reason why there is no battery percentage indicator on these new devices is that it is already enabled, and it is quietly hiding in the panel for Control Center (CC), so why you might not be able to glance on the screen to figure out what battery percentage is left until the iPhone shuts down automatically, you can see it via a simple swiping gesture – regardless of the screen you’re using. If you aren’t familiar with how to access the panel for Control Center, you just need to swipe down using one finger from the display’s top right corner where the signal strength and battery icon indicators are present. If you don’t intend to use the CC, you can swipe downward to see the remaining percentage, then perform a quick backup without lifting your finger. For an unknown reason, Apple has switched the signal strength indicators on the left side instead of placing them where they are, which could be somewhat inconvenient, but it’s done to make space for the icon of battery percentage, as well as other icons of the status bar like Location Services and Bluetooth. However, there’s hope that an iPhone XS Max, XS, XR jailbreak will provide users with an option to customize the Home screen as they desire. Did you already know about this method to view battery percentage? How regularly do you check the battery percentage? In a day? Once a week? Let us know in the comments section below.